Schroth Scoliosis Therapy is a conservative physical therapy practice for individuals with scoliosis and kyphosis. Treatments can benefit clients of all ages of any stage of growth as well as pre/post surgery. 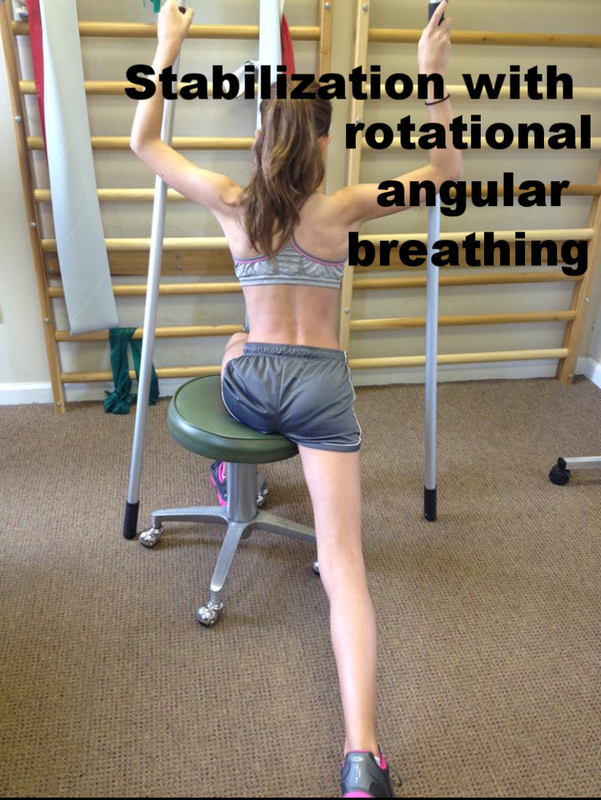 This treatment focuses on elongation of the body while using corrective breathing techniques and specific exercises to correct imbalances of the body. 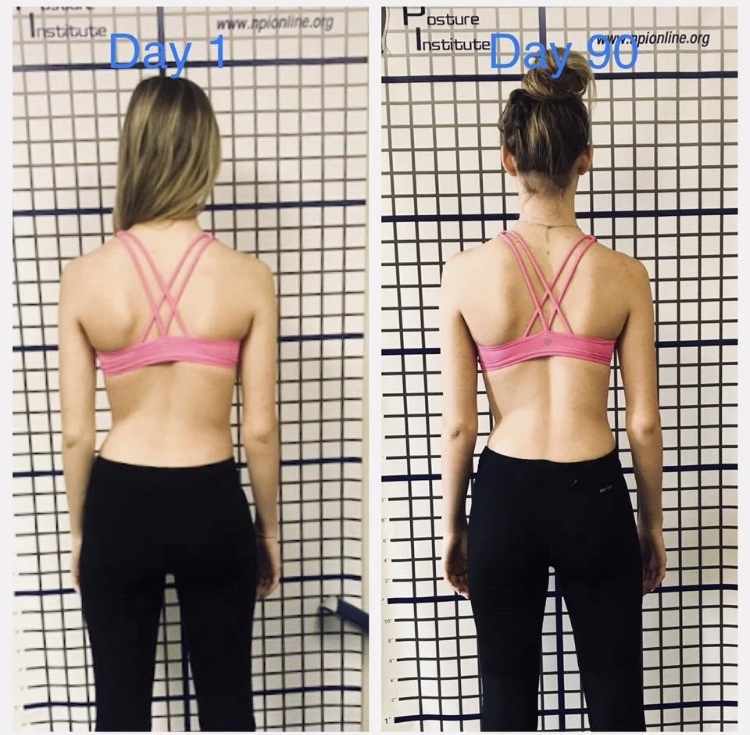 Schroth Scoliosis Therapy can help with reducing pain, halt or slow the progression of curvature, increase lung capacity and chest expansion, improve core stability, and reduce asymmetries of the body. 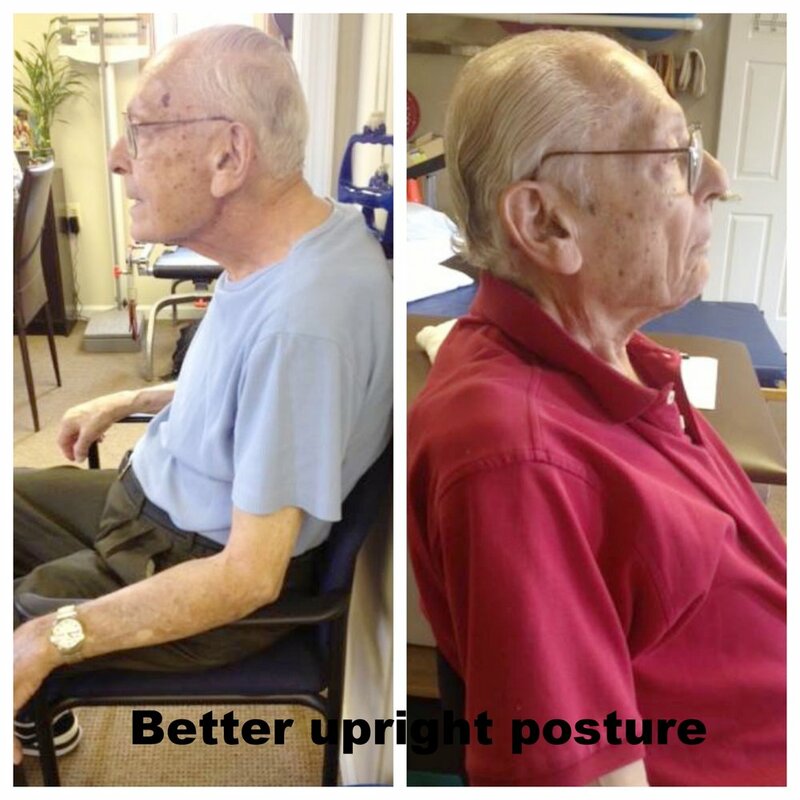 Just the basic knowledge of how to hold the body in the proper position whether in sitting, standing, or laying down is key to preventing scoliosis progression. 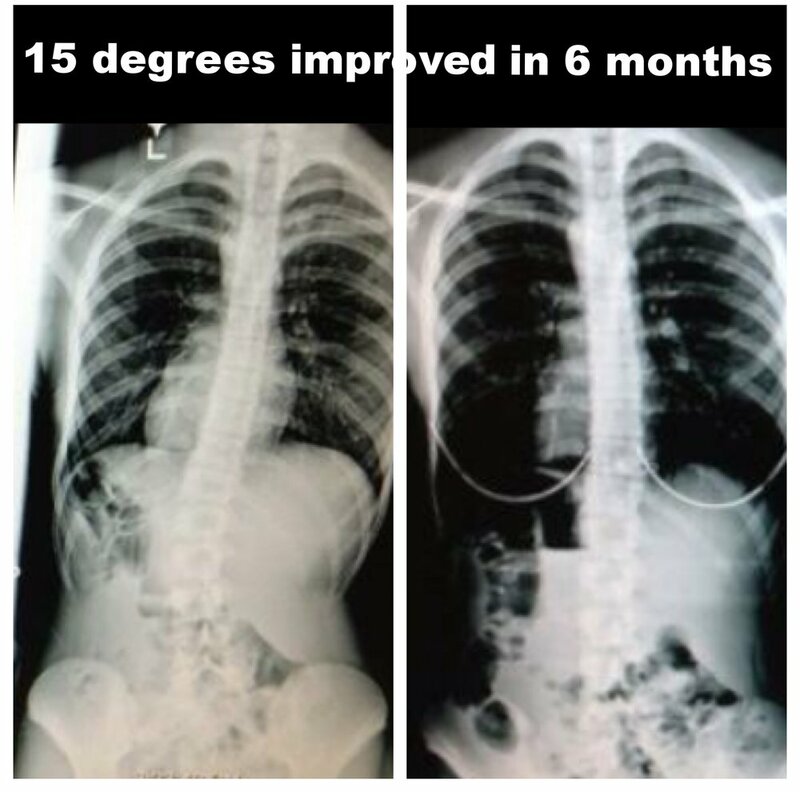 It is vital for anyone with scoliosis to have that education. Come in for one session for that education. or to complete the entire program, the number of sessions can vary from 10-20 visits depending on your learning curve.